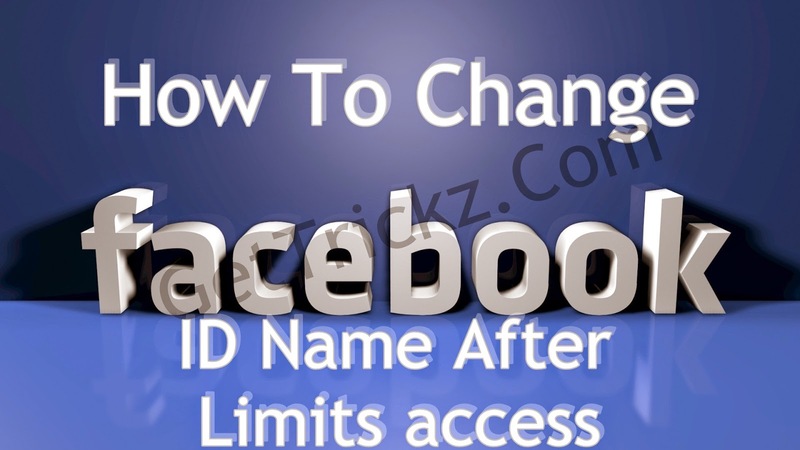 How to Change Facebook ID Name after limits access? 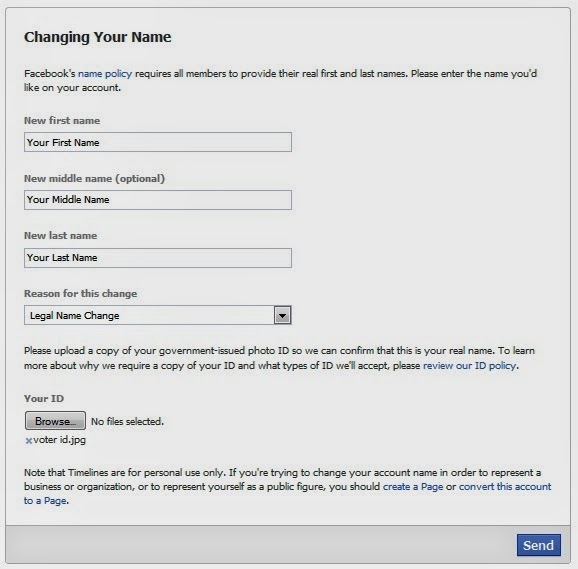 All We Know that Facebook has been one of the most popular and largest social networking site for a long time now.Most of us facing a problem that cant able to change facebook ID name. 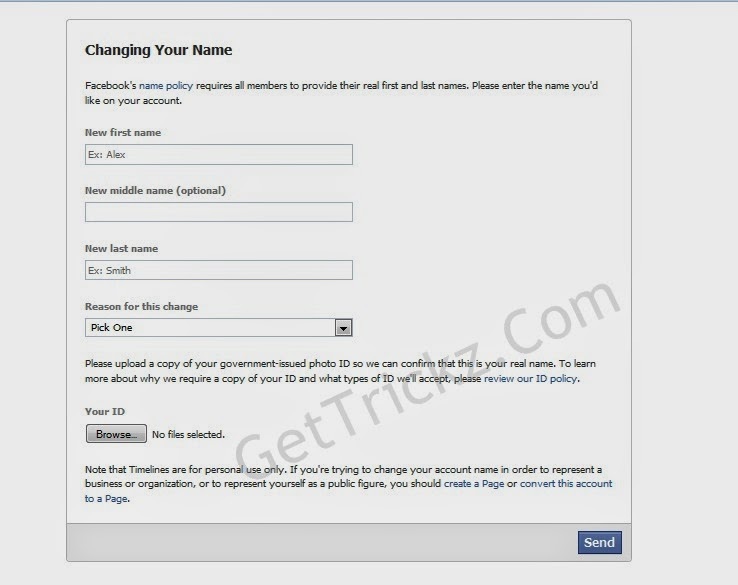 So Today i will tell about how do you change your Facebook profile name after limits access.we know that after 4-5 times if we change name of Facebook ID then not able to change it. 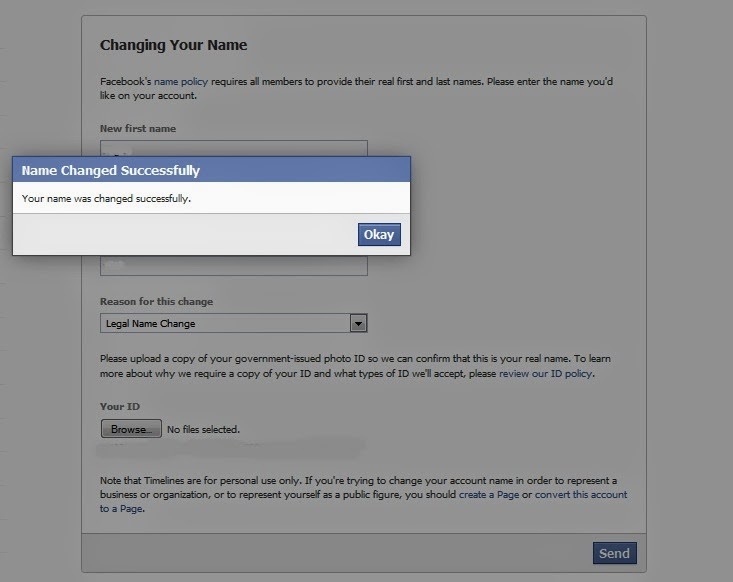 Just Follow Simple Steps and You simply Change You Facebook ID Name. 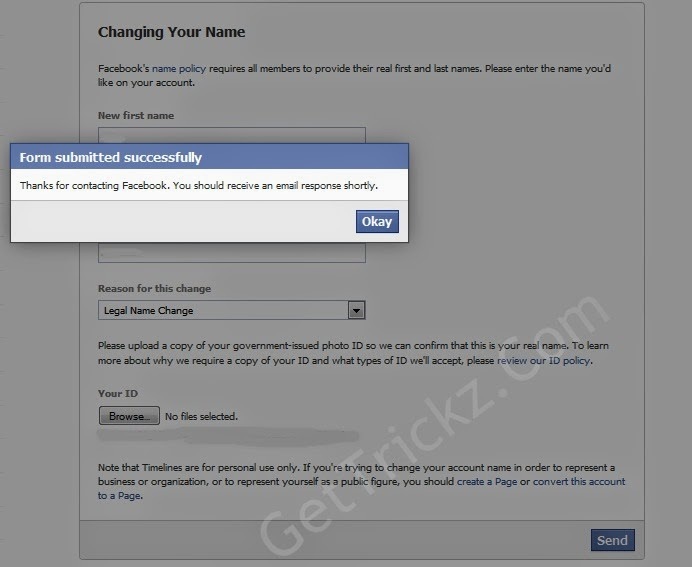 Or if you see this type of Pop up then you will wait for change.